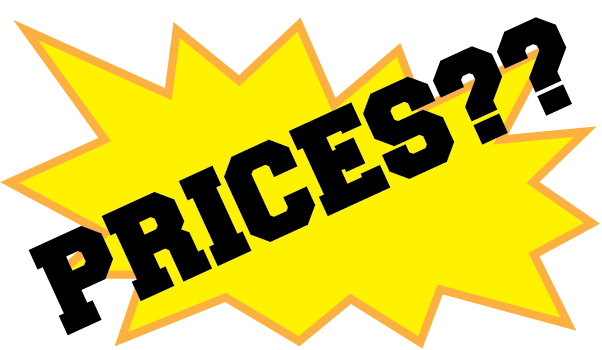 This item is also available in Alaska, APO Asia, APO Europe and APO Guam, Australia, Channel Islands, Europe, Hawaii and Republic of Ireland. 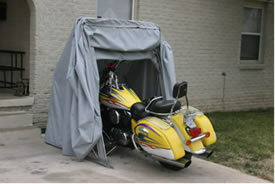 The Bike Barn Tourer Model motorcycle cover is the perfect bike shelter for your ride. 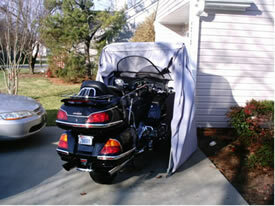 It is approximately 25% larger than the Standard Model bike cover and was developed to meet the storage needs of Gold Wing and Electraglide owners. 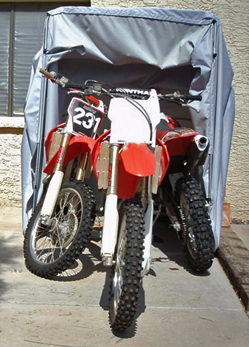 The Bike Barn Tourer Model motorcycle cover will also accommodate most three and four wheel ATV's therefore it makes a great ATV cover. Cruiser and sportbike owners can easily fit inside the Tourer Model and work on their bikes in bad weather. Yes! 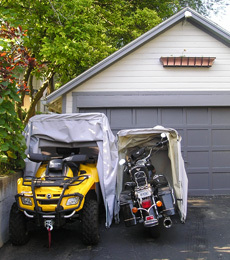 You can wipe down your "baby" inside the Bike Barn bike cover after a ride! There is also plenty of room on either side of the front tire for storing gear. Get on board with the best portable storage solution on the today!! 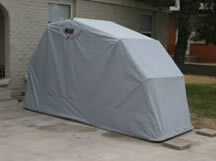 That's why the Bike Barn Tourer Model motorcycle cover is now our most popular model! 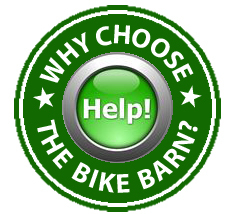 Order your ride in tourer cover, cruising motorcycle cover, sport bike cover or ATV cover from Bike Barn now!